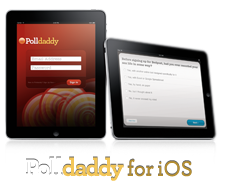 Welcome to Surveydaddy Support. If you need help with your survey, check out our support documents. Have a suggestion for a support document? Click on the big blue “Contact Support” button to let us know.